Lower sales volumes and a restructuring programme, to save costs, has contributed to a weaker operating profit for kitchen furniture group Nobia. Its cost-savings programme has included reductions in staff and the closure of 16 stores, primarily in the UK, which Nobia claims will save SEK80million in 2019. In its year end financial report January-December 2018, Nobia announced net sales for the fourth quarter amounted to SEK 3,390million, with organic growth at a negative 2%. Its operating profit, excluding non-recurring costs and factors affecting comparability, amounted to SEK 175million, down from SEK 282million in the previous year. This corresponds to an operating margin of 5.2%, down from 9.1% in the previous year. 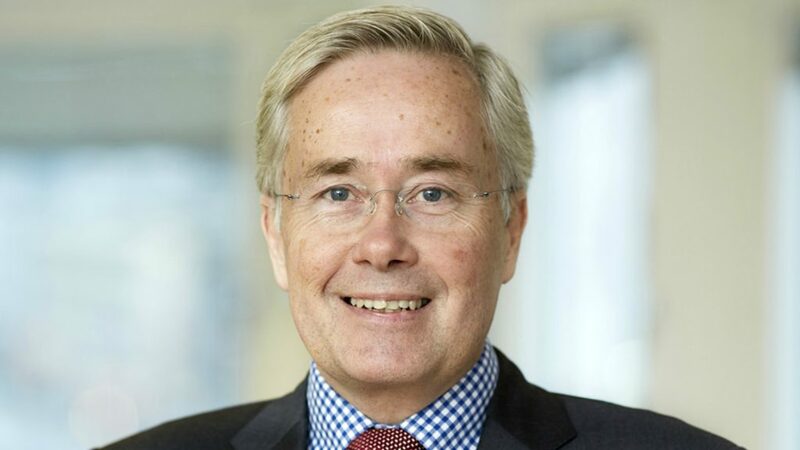 President and CEO of Nobia Morten Falkenberg commented: “The political uncertainity over Brexit continues to hamper demand in the UK. Nobia reported Magnet sales increased in the fourth quarter, despite the decision to reduce the joinery assortment as part of a repositioning of magnet Trade. It cited business-to-business sales had also increased. Whereas sales through Risxonway and Commodore/CIE weakened due to delayed projects.